VietNamNet Bridge – Vietnam Airlines ran its inaugural flight on the direct route to Heathrow Airport in London, the UK on March 31. The switch is expected to help the Vietnamese flagship carrier meet the increasing demand for flights from foreign countries to Vietnam and the Indochina region, Dung said. 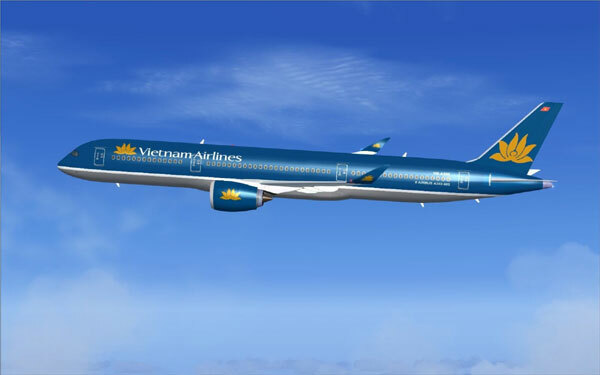 Beginning in the second quarter of 2015, Vietnam Airlines will use its new fleet of B787 and A350 to operate five to six weekly services from Heathrow to Hanoi and HCM City. The carrier has also launched a programme to increase its service quality and become the major carrier in Southeast Asia. Vietnam Airlines carried 90,803 passengers on return flights between Vietnam and the UK in 2014, a surge from its first direct flight to the European country in late 2011.